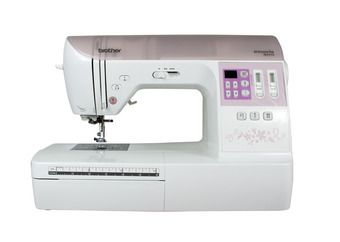 View cart “Brother NV210” has been added to your cart. 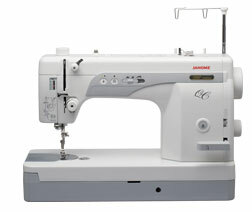 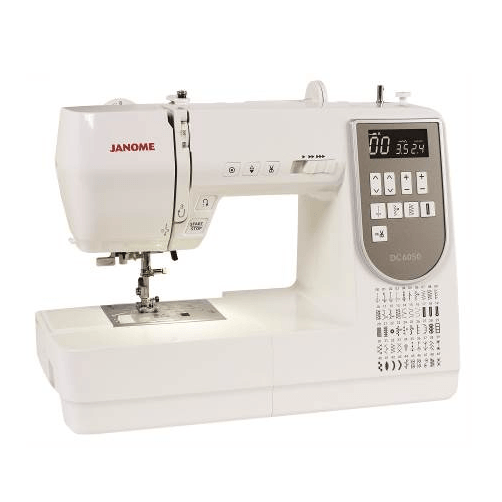 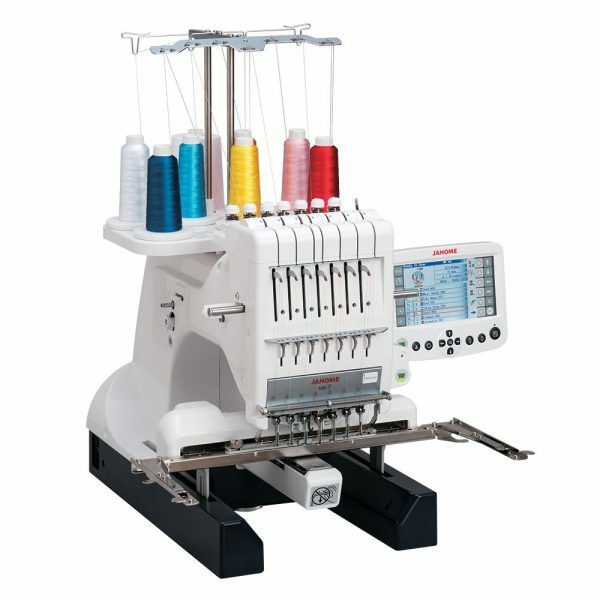 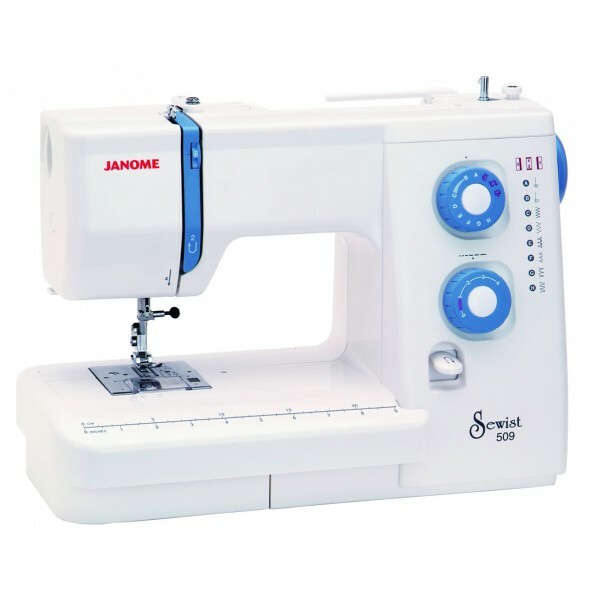 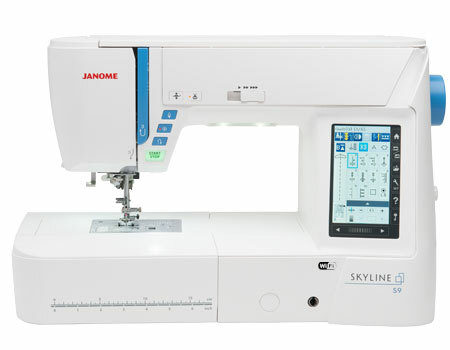 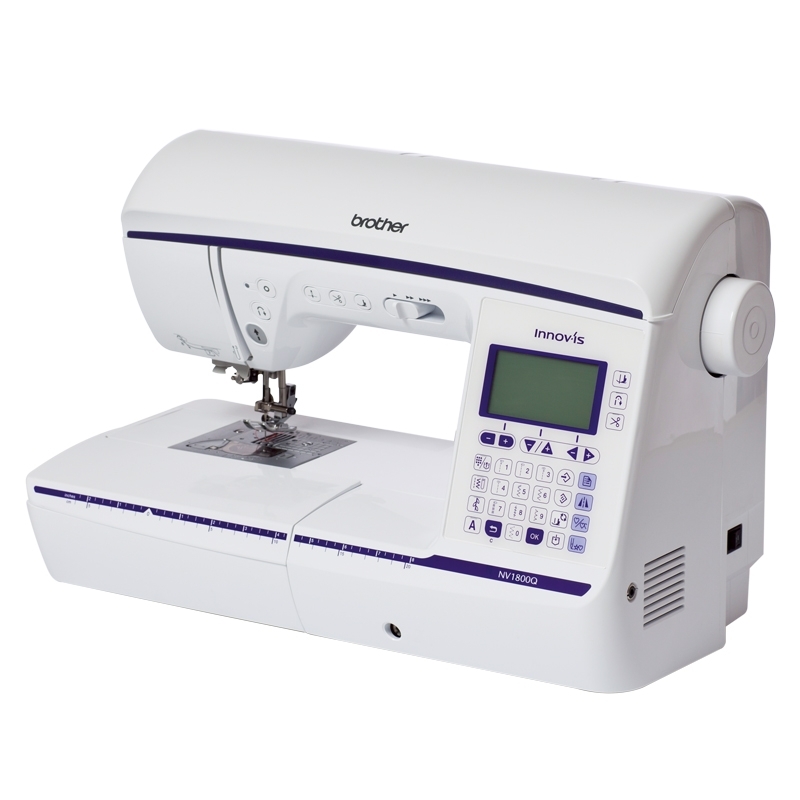 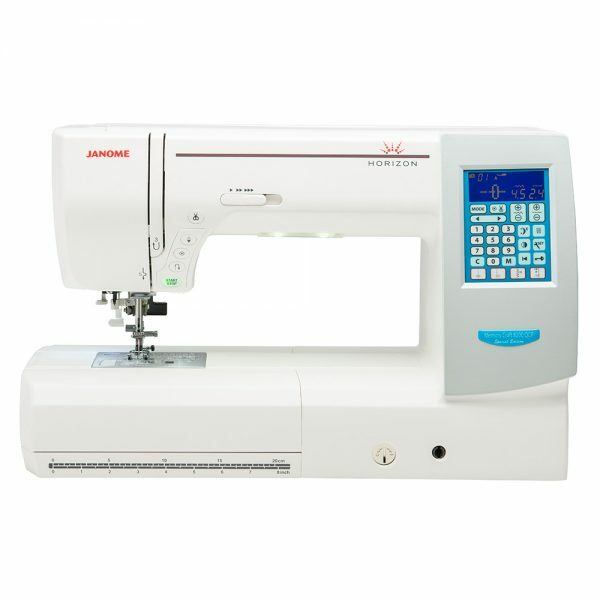 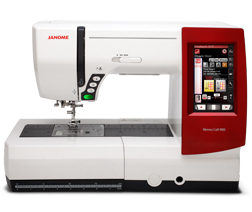 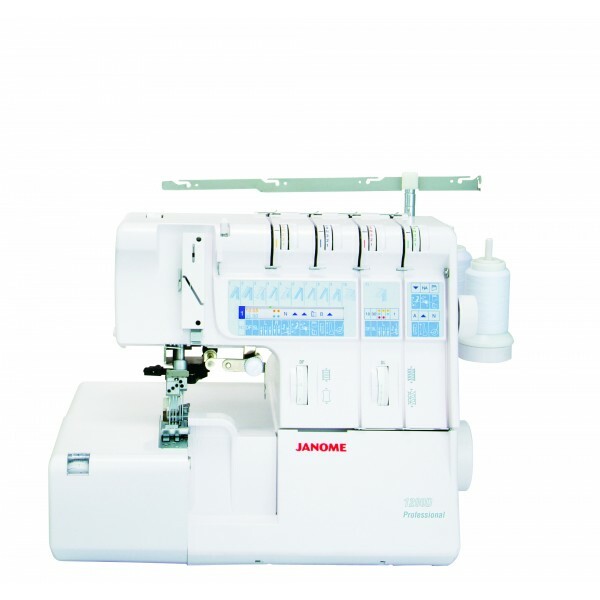 The Janome Sewist 509 gives you Janome stitch quality in an affordable machine. 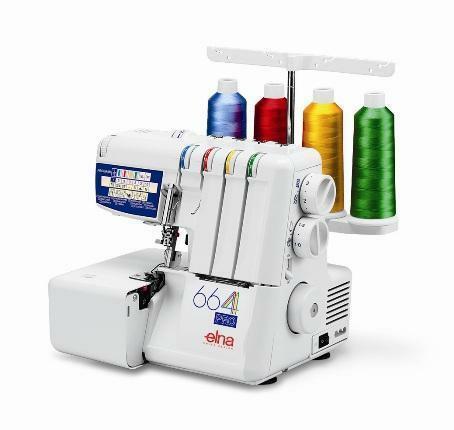 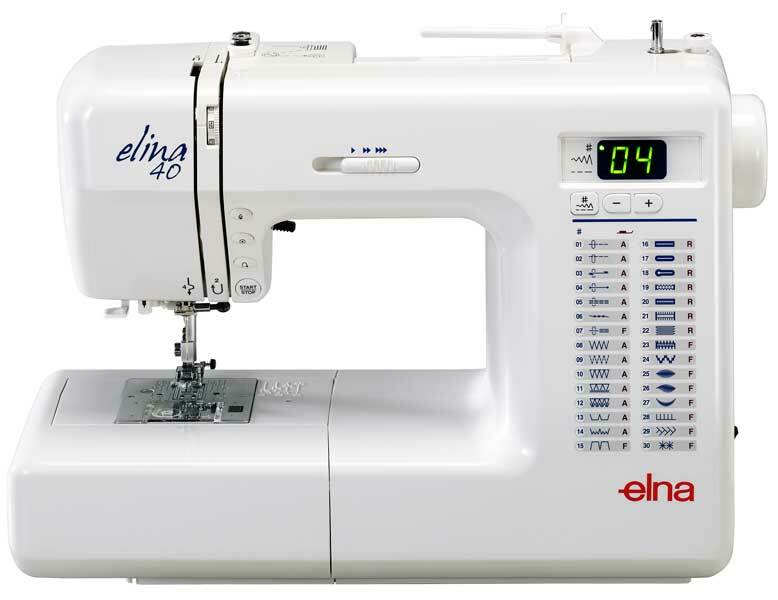 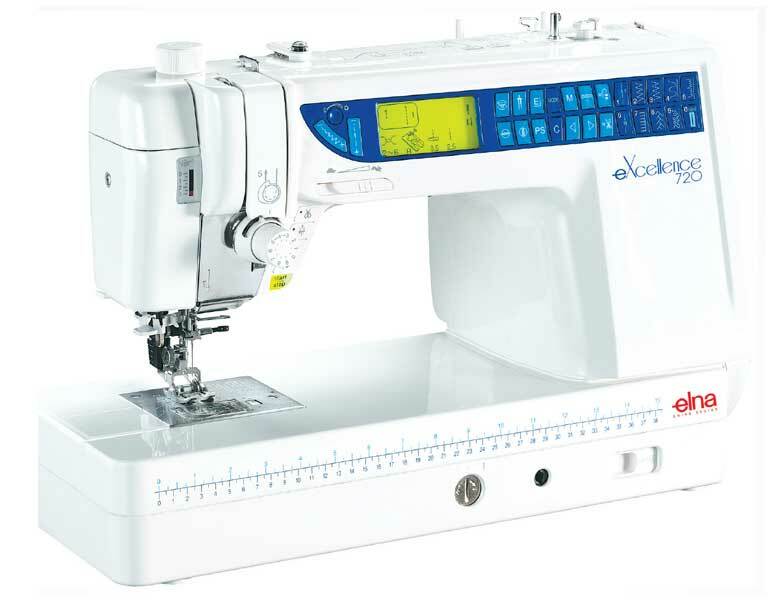 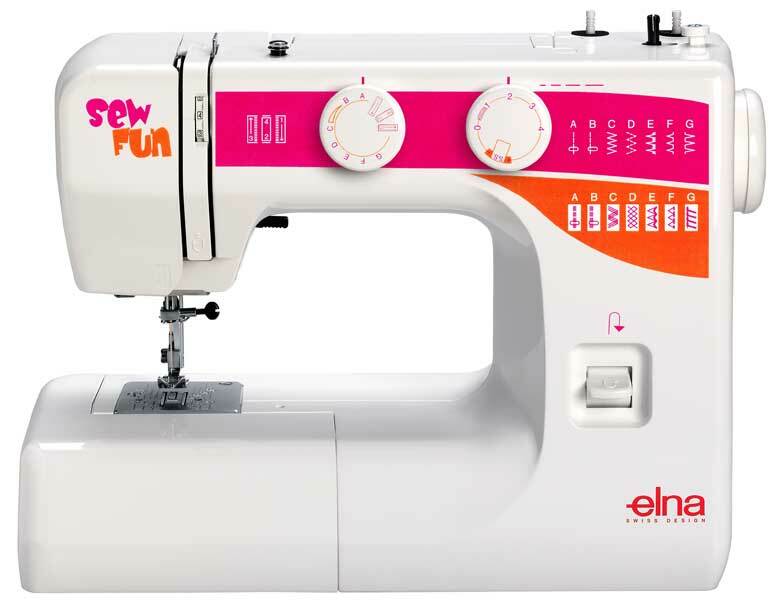 Equipped with all the basic stitches you need, as well as free arm capability, the Sewist 509 will bring out the sewing artist in you for home dec, garments, crafts and more.